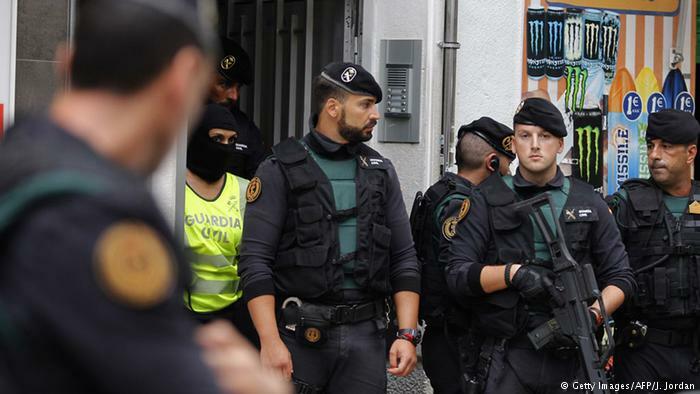 Spain arrested an alleged member of ISIS in collaboration with Moroccan security services. Rabat – Spanish news outlets reported on Saturday that the Spanish interior ministry announced the arrest of a Moroccan terror suspect in Mataro, in the province of Barcelona, on Friday. 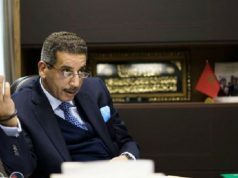 Quoting the ministry’s statement, EFE said that the arrest was carried out through an international arrest warrant and extradition request issued by Morocco. The statement added that the suspect is an alleged member of ISIS. 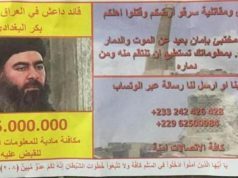 He left Morocco in 2014 to join ISIS. He entered Spain irregularly in June 2018. The suspect lived in Barcelona. 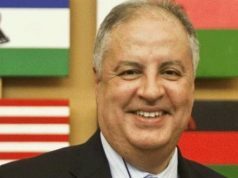 Morocco has several international cooperation agreements with international security services, including the US, Spain, and France. 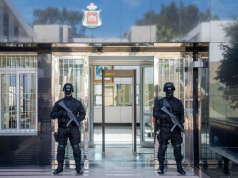 Morocco introduced a new anti-terrorism strategy and the Central Bureau for Judicial Investigation (BCIJ) in 2015. These initiatives received applause from several international powers, including the US. Morocco was listed among the countries least impacted by terrorism, according to the 2018 Global Terrorism Index. Morocco ranked 132nd out of 163 in the report, gaining nine places compared to the 2017 report when it ranked 123rd. 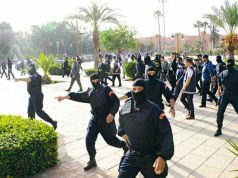 Morocco had not experienced a terror attack since April 2011 in Marrakech until this week. However, the BCIJ is now investigating the murders of two Scandinavian tourists in Morocco’s Atlas Mountains as a potential act of terror. The BCIJ initially arrested four suspects for the crime, who appeared pledging allegiance to ISIS in a video posted online on Thursday. The bodies of the tourists were found on Monday, December 17.